Speaking on RTE’s Claire Byrne Live, he said he believes "child protection trumps data protection". The minister said he would like to see social media providers, such as Twitter and Facebook, applying to the Department for Social Protection to issue online verification codes to users. 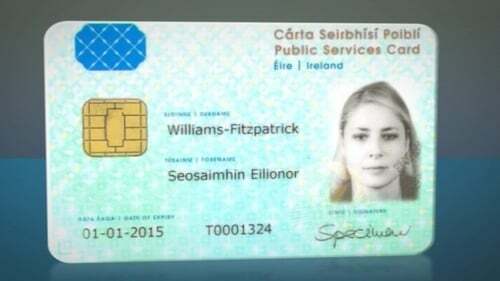 He said he hoped this would prevent adults from using fake identities and targeting children.